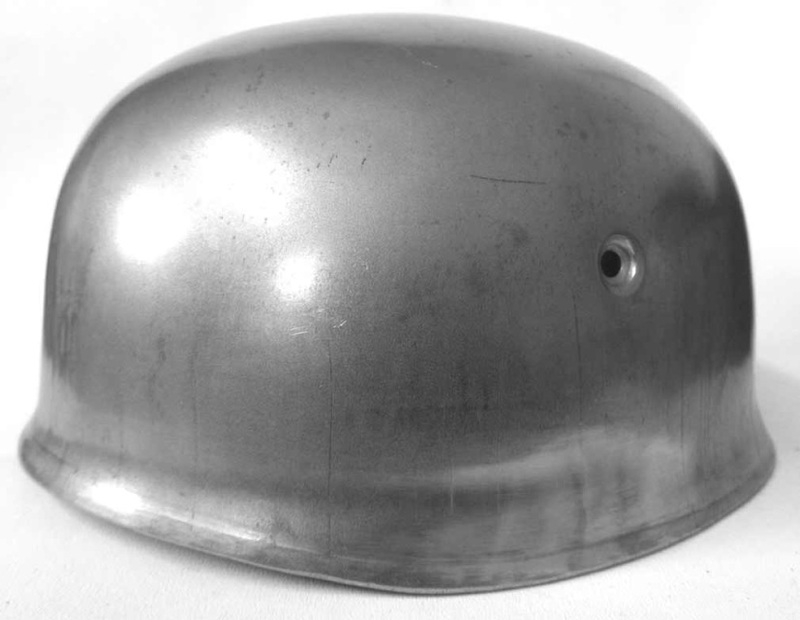 Location: UK, Bedfordshire, WW2 Helmet Replication and Restoration County! I've posted this advert in the 'For Sale' forum but thought I sould post it here for the helmet lovers, feel free to remove if incorrect! 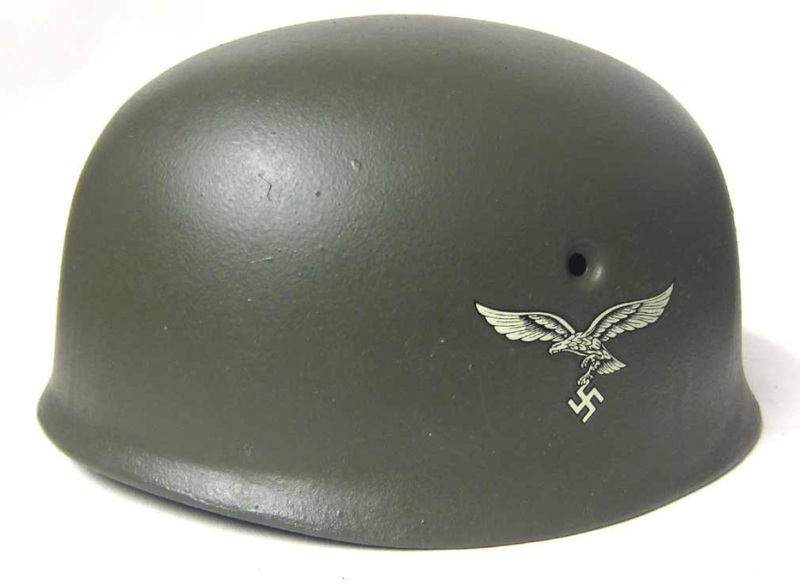 If you are looking for the worlds best M38 ET71 Helmet then here it is! If you want to reenact using the correct size helmet, at the correct weight and the correct shape and markings etc. this is the helmet to get!